Elite Image Studio provides our clients of all genders with the best Brazilian sugaring wax in the South Metro area. Our quality of service will leave you feeling the most beautifully bare that you ever have. Achieve the smooth, radiant skin you are looking for with sugar wax hair removal. Sugar waxing is an effective, less painful choice for hair removal than traditional waxing. 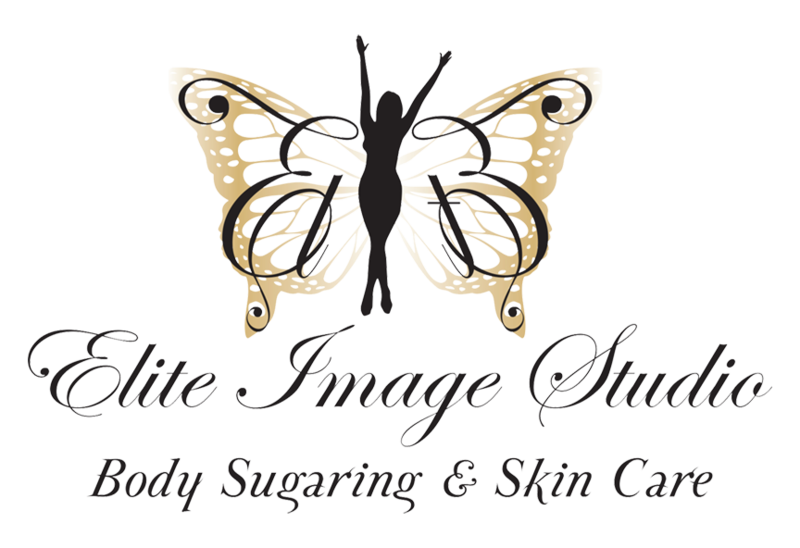 Elite Image Studio practices sugar waxing to give our clients the most natural, long-lasting, effective way to remove hair. There are no chemicals or heat involved, just beautiful, bare, smooth skin every time. Sugaring is as sweet as it sounds; come in and get a taste for yourself. We strive to provide our clients with the highest quality spa services. Our services include female and male Brazilian sugaring wax, hair removal, facials, microdermabrasion, resurfacing peels, dermaplaning, lash and brow tinting, and vajazzling. What we do is an art, and we want you to feel like a masterpiece. Whether you need sugar waxing or a chemical peel, Elite Image Studio will provide you with the pampering you need. Our spa professionals want you to feel as comfortable as possible when you come in for our spa services. Check out our services, and book your appointment today! We specialize in sugaring wax, the most natural and painless hair removal method. When you need a Brazilian sugaring wax treatment, you can trust us to leave you feeling bare and beautiful. Our spa professionals will guide you through the process and ease any discomfort you have. Bare is beautiful! See for yourself today. Let our existing clients tell you for themselves how wonderful being bare can be. The results speak for themselves. Whether you need a sugaring wax treatment or vajazzling, you can trust us to perform your service professionally and exceptionally. Customer service is our first priority. Read our reviews to see for yourself. Bare is beautiful. Every single time. Where traditional waxing leaves you red, puffy, and in pain, sugar waxing leaves your skin smooth and flawless. If you are tired of traditional waxing, try our sugar waxing treatment today. It is as sweet as it sounds!